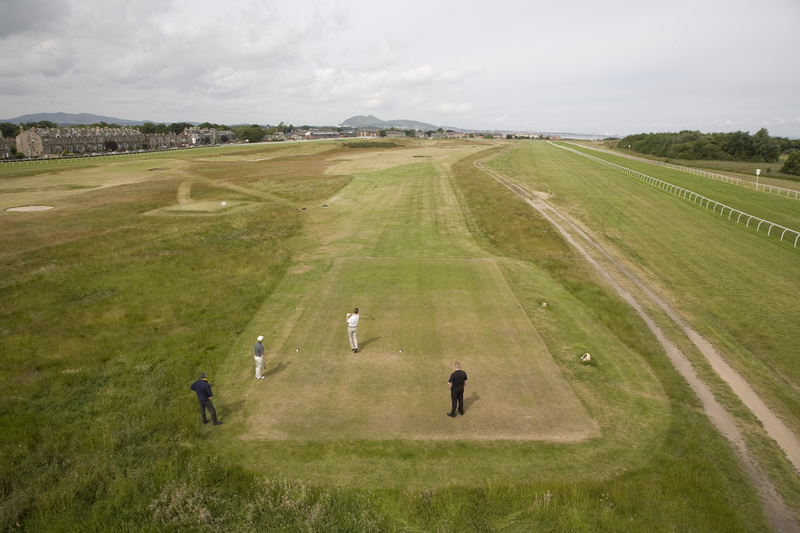 To the unaware it may look like any other golf course, but for Robin McGregor the nine holes circled by Musselburgh racecourse are a piece of Scotland’s neglected sporting history. There is documented evidence that golf was played at the links in 1672, and it is reputed that in 1567 Mary Queen of Scots reputedly played here. In the late nineteenth century it hosted six Open Championships. In recent years this former gem has teetered on the brink of closure and while it remains in use it is largely overlooked and unloved. With a half a million pounds now banked from investors, and public opinion supporting his plans, he at last believes his 20 year dream to restore the world’s oldest golf course to its former glory is within his grasp. 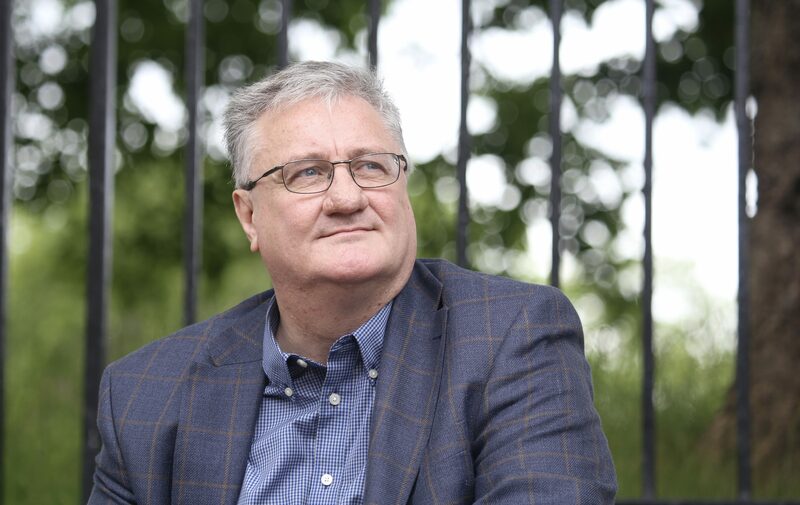 McGregor is passionate about the course, retelling stories of nineteenth and early twentieth century battles, including an infamous match that went to court. “Oh, we’ve seen it all…there have been some characters over the years and some real rivalries,” he says. McGregor has been a keen golfer since he was a boy and was able to play off a four handicap until ill health caused him to lay down his clubs. Even so, he remains determined to see his project come to fruition and it was a chance meeting at the Scotch Malt Whisky Society with German visitor Dominique von Prondzynski that led him to her father Heinz, a keen golfer and historian. After they met, Heinz was committed and a company was launched to bring Musselburgh’s past back to life. 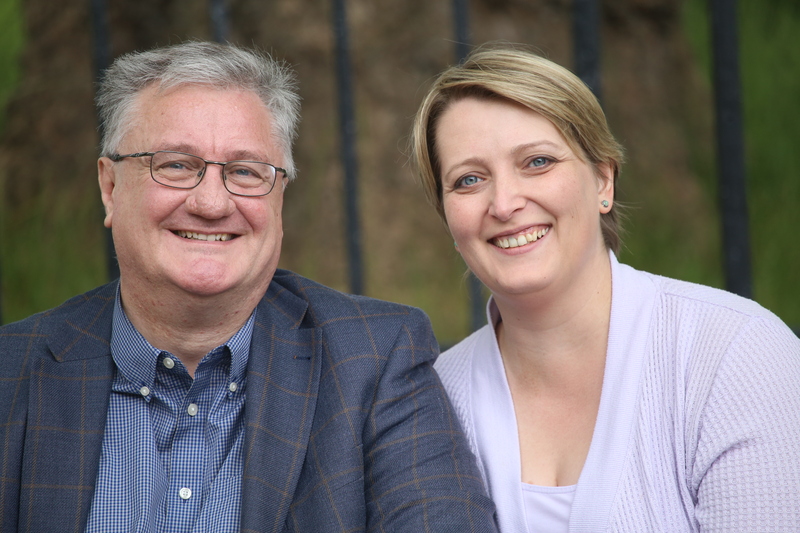 The company, Blue Thistle, is working with a range of partners on the project including world renowned golf architects MacKenzie and Ebert, and branding experts H&A Design. McGregor is talking to East Lothian Council who’s arms-length company Enjoy Leisure manages what is common land. He wants to take over management so that Blue Thistle can invest in much-needed improvements and Dominique, as marketing director, can step up marketing the course as a world heritage course. “We don’t want to buy the land, or build houses on it. We just want the course to be the best it can be,” says McGregor. He hopes the existing Musselburgh Golf Club, where he was secretary until financial difficulties in 2010 saw him leave in unhappy circumstances, will embrace the plan. It involves raising an ambitious £10 million and McGregor is convinced that he can muster 350 wealthy golf addicts around the world who will be prepared to pay the proposed £30,000 joining fee. For their joining fee and membership of “The Old Course Golf Club Musselburgh” (the name is a work in progress) they would get access to a sumptuous clubhouse and annual gifts such as custom-built clubs. “This is not about recreating an Archerfield [a nearby course built in a US style]. There are a lot of those, and they are very nice, but they have no heritage, no story to tell,” says McGregor. Musselburgh played a pivotal role in the game’s development, not least in determining the size of the hole used on all golf courses when a group of locals made use of a piece of drainpipe. It became one of the first courses to host the Open in 1874 and while McGregor accepts that it will never again rise to such heights, he does believe golf fans will want to enjoy playing on the restored course where it all began. He hopes to “in situ” on 1 October when the business of transforming and reviving golf’s hidden gem will begin. “Golfers will love it and I’m sure they will want to be part of a piece of golfing history that was nearly lost,” he says. Good news and about Time!